Anton Page are pleased to announce the successful letting of the second floor at 1-3 Berry Street. 1-3 Berry Street is a newly refurbished office building with a plethora of internal and external amenities including a new 10 person lift, showers, a remodelled reception, fibre connectivity and comfort cooling on the inside and a variety of restaurants, coffee shops and bars in the immediate vicinity outside. There are also ample transport links including Barbican, Farringdon and Old Street approx. 10 minutes away. The second floor, along with the others, also includes excellent natural light, suspended lighting and is wheelchair accessible – altogether making the space cool and attractive to media and technology style companies. The space was let to Make It Rain Limited, a digital agency who pride themselves in location-based lead generation, connecting brands with buyers in several ways online. 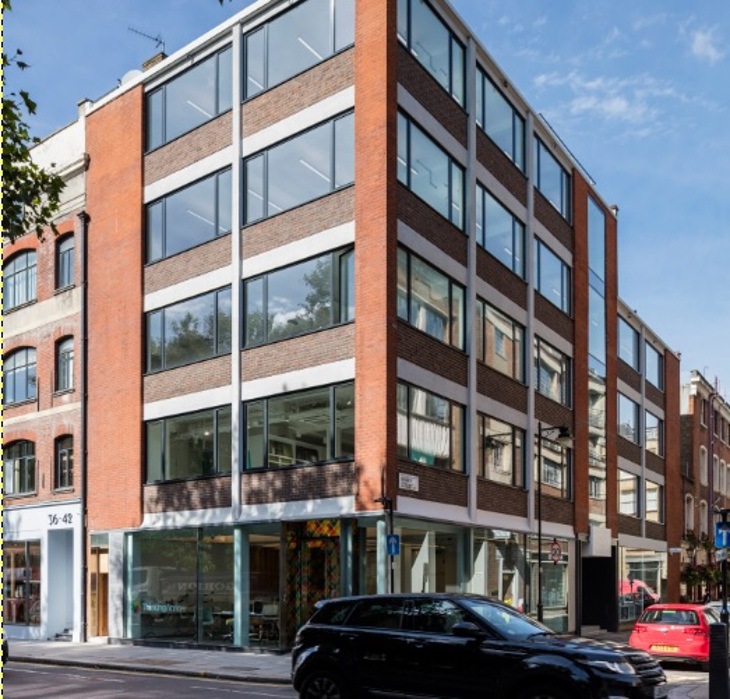 Amongst the rest, features such as the high specification refurbishment were found to greatly reflect their line of business and they look forward to putting their own creative stamp on the space to become new and established members of Tech City. Click here for the 1-3 Berry Street brochure, outlining the other floors available.